Magnitude 6.8 quake hits off Greenland -USGS - SABC News - Breaking news, special reports, world, business, sport coverage of all South African current events. Africa's news leader. 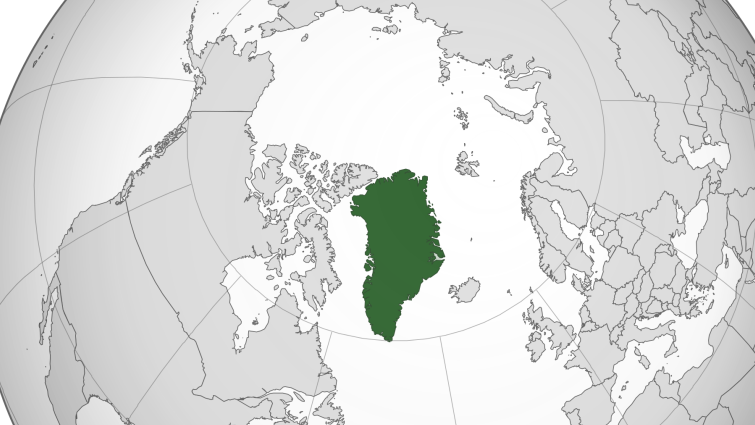 A powerful quake of magnitude 6.8 struck off the eastern coast of Greenland on Friday, the U.S.Geological Survey said. The quake, initially reported as a magnitude 7.1, struck at 0149 GMT. Its epicenter was in a remote area 253 miles (407 km)east of Ittoqqortoormiit in Greenland. This entry was posted on 09 Nov 2018,05:45AM at 5:45 AM and is filed under Sci-tech, News, Homepage Latest Stories Slider. You can follow any responses to this entry through the RSS 2.0 feed. Both comments and pings are currently closed.